If you're looking for a complex, traditional marketing plan that is 20+ pages long then you're in the wrong place. I don't believe in using complex plans and templates that make me feel professional. I believe in using simple plans that actually benefit my business and help it flourish. 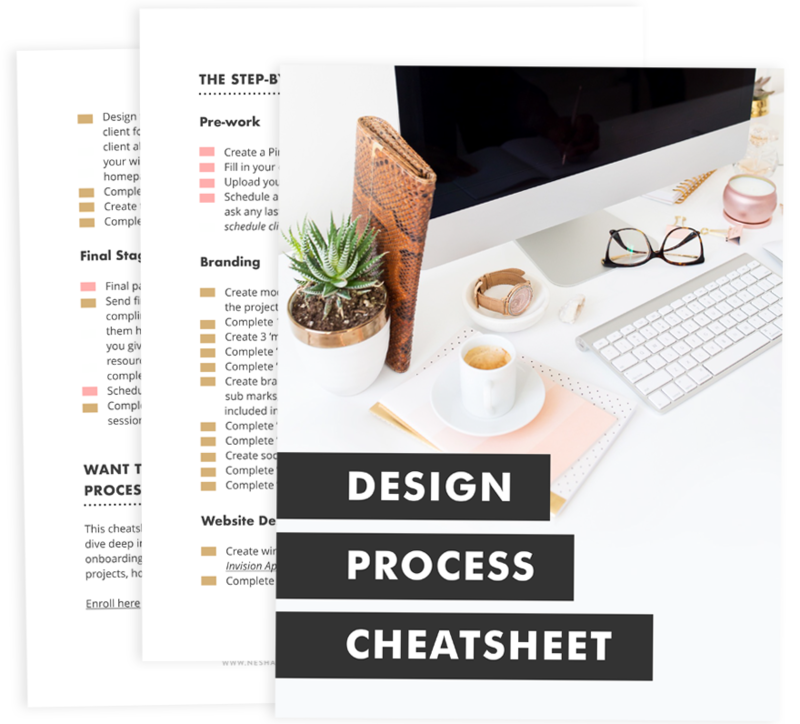 To learn how to use this marketing plan + a few tips and tricks I wrote about effective marketing, check out this post.